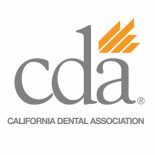 Looking For A Dentist Near You In Fremont? 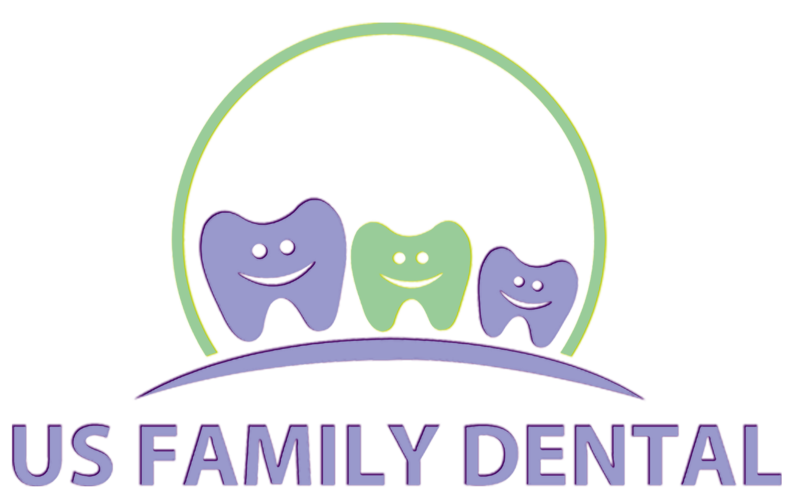 At US Family Dental, excellent customer service is among our top priorities, and we will gladly assist you in any way we can. 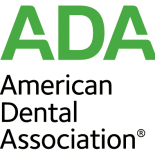 We will be happy to discuss your dental health, our cosmetic dentistry or other treatment options, and/or schedule your very first appointment with us. We are waiting for your call, email, or message through our contact form. Consultations are absolutely free! Thankyou for submitting your details. We will contact you as soon as possible. We have convenient hours that are guaranteed to accommodate your busy schedule, and we have provided the map below to help you find our office from any place you are traveling to visit us. We look forward to providing you with the very best dental care on your way to a healthier and more aesthetically appealing smile!